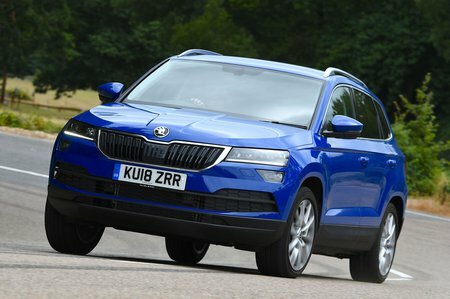 Skoda Karoq 2.0 TDI Review and Deals 2019 | What Car? This 2.0-litre diesel combines strong performance with decent economy, especially if you avoid four-wheel drive. Just remember it’s a fair bit more expensive than our favourite 1.5-litre petrol engine, so you’ll have to do plenty of miles to recoup the cost. Available as a manual or automatic.